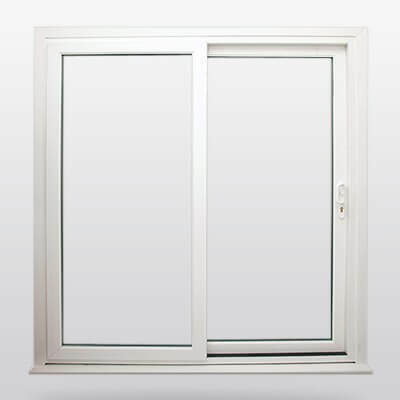 Test Valley Windows offers the most extensive range of double glazed uPVC and composite doors. Whatever your taste, from solid door panels to more detailed designs, our range will allow you to choose the perfect match for your home. Featuring the most up-to-date security features, not only does a replacement door from Test Valley Windows enhance the look and value of your property, it gives our customers extra peace of mind, knowing that their home is protected from unwanted intruders. 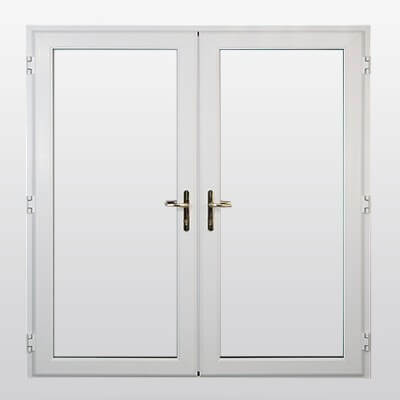 With the added peace of mind of using a company that has been supplying and installing front and back doors to homes in Hampshire including, Andover, Winchester, Basingstoke and Southampton, for over 20 years. 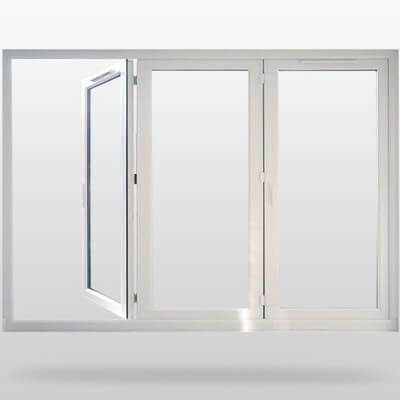 Choose from our extensive range of composite doors, PVCu front and back doors, stable doors, french doors, patio doors, Bi-fold doors and New Wave folding stacking doors. Add door furniture and bevelled stained leaded or obscure glass to create a unique and individual door for your home.